We have a unique opportunity to acquire and renovate property next to our current W.T. 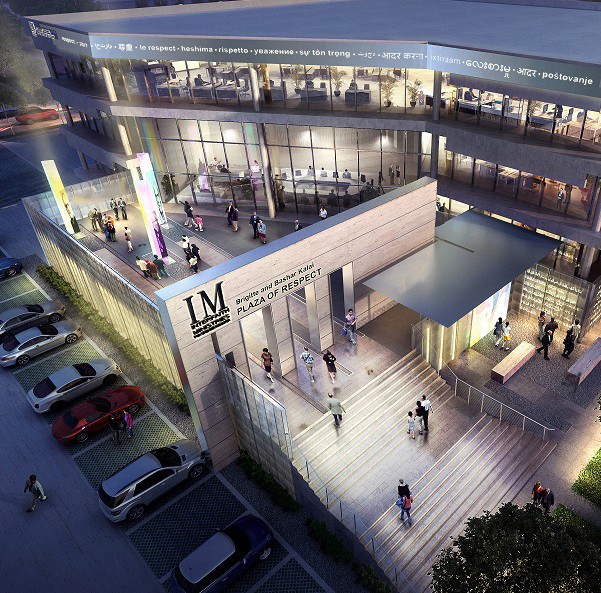 and Louise J. Moran Building that provides much-needed storage, office, and training space. This would allow us to reconfigure the existing Moran Building housing Meals on Wheels to maximize meal preparation space, increasing our capacity to add more seniors to the program and to better serve existing clients with supplemental services. The cost of the building is $1.3 million; we have raised $886,000 and were able to make a substantial down payment on the property. We are raising funds to pay off the note, renovate the building for use, and establish a growth and maintenance fund for the long-term sustainability of the IM campus. Once the new property is renovated for use, we expect to add 500 seniors in the first full year, with long-term growth year by year. This would be a total of 125,000 more lunches delivered in the first year alone. The campus reconfiguration, resulting in more volunteer space and storage, would also allow us to increase the number of seniors who receive breakfast in addition to lunch. Currently, about 1,100 of our frailest and most isolated seniors receive breakfast. With the new building, we could serve an additional 500 seniors with breakfasts in the first year alone, resulting in 182,000 more breakfasts served. The added Meals on Wheels storage would also allow us to add more variety to our lunch menu, to better serve seniors with special needs- such as diabetics. It would allow us to store more emergency, non-perishable food to be used in the event of a hurricane, winter weather, etc. It will include larger freezer space, allowing us to store more frozen weekend meals. More frozen meals allow us to move seniors off the wait list sooner, if a hot meal route is not immediately available to them. One of MOW’s programs, Hospital to Home, delivers meals on a short-term basis to recently discharged hospital patients. The daily meals, accompanied by a wellness check, decrease costly hospital re-admissions. We are proud to partner with Houston Methodist, Memorial Hermann and Harris Health in this endeavor. The new property will allow us to achieve better efficiency and capacity in this program to better serve these patients, and to carry a better variety of meals to meet their unique medical needs. Hospital to Home not only serves a vulnerable population, but expands the vision of MOW and develops the partnerships of the future. We are especially grateful to the lead sponsor of Hospital to Home, the Robert L. Cook Charitable Fund. 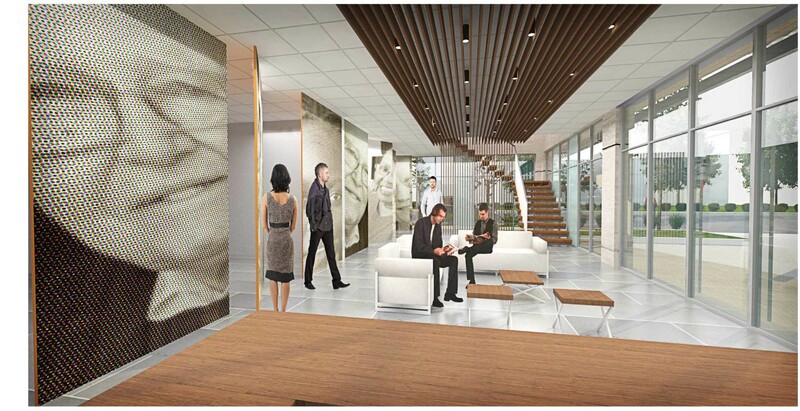 The new property will include a dedicated Volunteer Welcome Center, allowing us to recruit and train more volunteers. A new Maternal Women’s Health program, with this new space, will be able to reach at-risk mothers. These young women will receive up to three meals per day once the program is fully operational. The new property will enable IM to store, assemble and distribute even more maternal meals in the future -a task that would be impossible within our current limited space. The potential for this project could rise to as many as 25,000 mothers if just one community insurer were included.